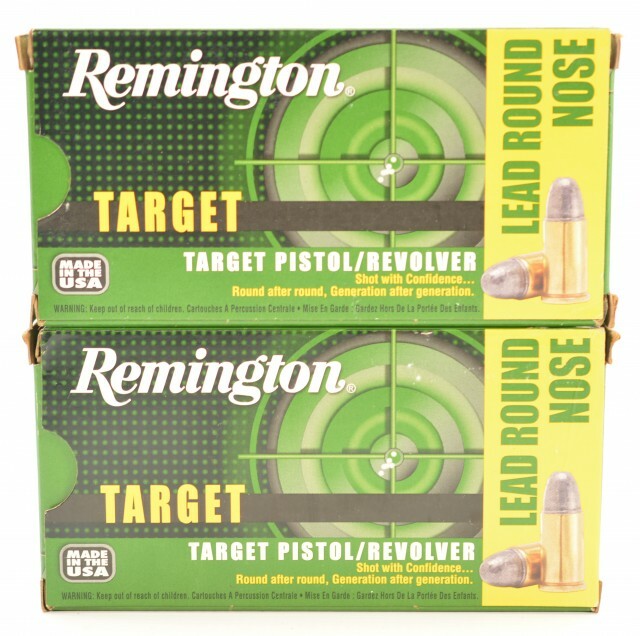 Description: Remington 38 S&W target cartridges, 146 gr Bullet is lead round nose with a MV of 685 FPS. 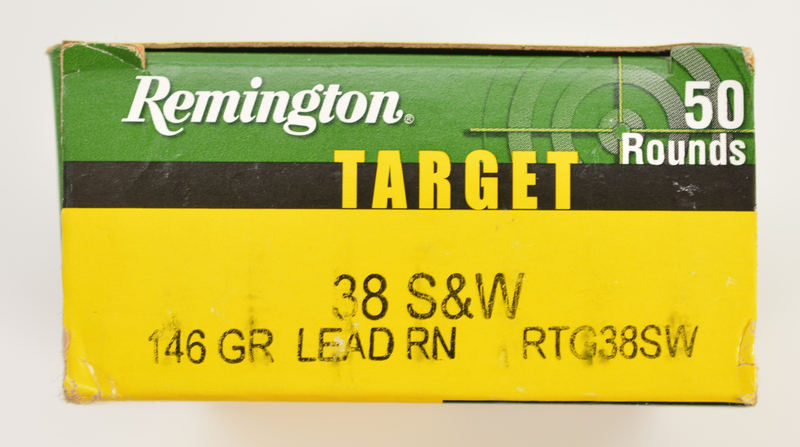 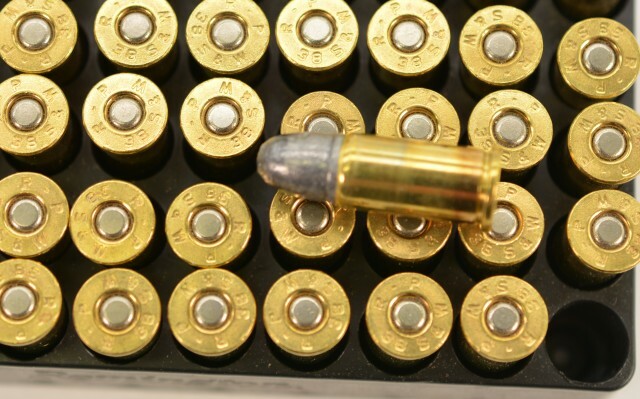 These rounds were desigined for target and training in 38 S&W caliber. lot of 2 boxes 100 rounds.